A standby generator is permanently installed to your home’s electrical system, and runs on natural gas or propane. Q: Aside from plumbing issues, I enjoy your bonus columns about other topics such as installing standby generators. I lost my electrical power for days earlier this year due to heavy snowstorms. Now that hurricane weather as arrived in parts of the country, I want to have my own generator installed. Can you please repeat your five steps for generator installations? A: I get a request for my standby generator install checklist every hurricane season. 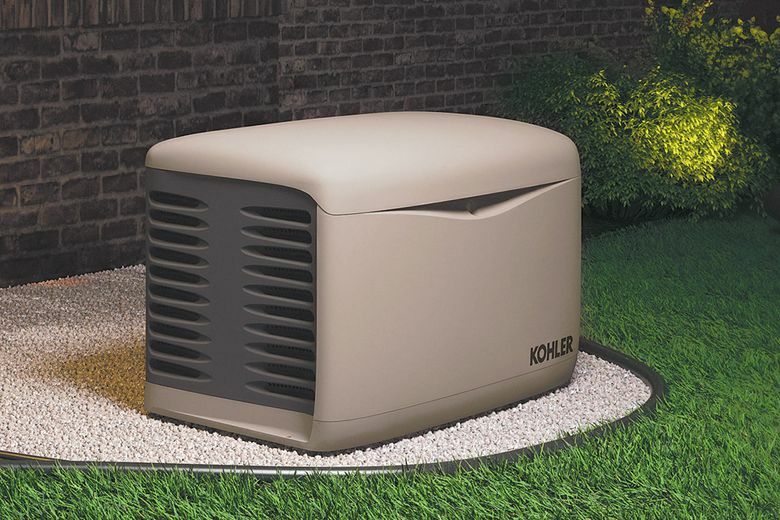 Quick note: A standby generator is not a portable generator; it runs on natural gas or propane and is permanently installed to your home’s electrical system. Standby generators are professionally installed with permits pulled, so contact your local dealer for proper size and equipment needed. After the location visit by the dealer and/or installer, the transfer panel switch and standby generator are set into place. Any trenching holes (if needed) are dug and electrical lines, gas lines and controls are connected. All gas lines and electrical connections are inspected and any trenching holes are backfilled. Finally, your installer starts and tests the system, and your new standby generator is ready to light up your life.